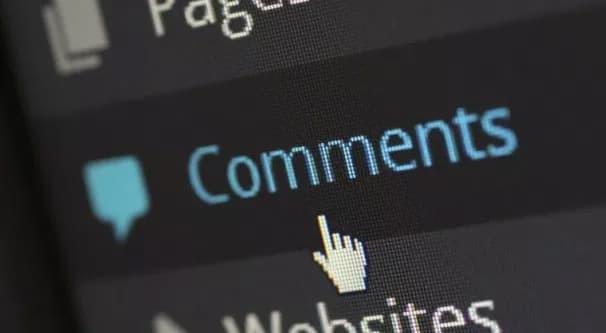 Blog commenting has been an SEO strategy since the first time anyone opened up comments on their site in the first place. Mechanically, it’s very simple in concept. Blog comments are content on a page. Content on a page is indexed by Google. If a link is on a page, that link becomes part of Google’s analysis of SEO. Therefore, you can leave a blog comment with your link and have that linked indexed by Google, thus counting as a benefit to your SEO. This was the theory long ago, and worked until Google decided that it was too exploitative. Since then, a few elements have been put into place that make it a much less viable strategy than it used to be. I’ve already explained how blog commenting can help out a site, in theory. So what are the roadblocks between you and using that technique today? First of all, as with any easy SEO technique, blog commenting has been abused to hell and back over the last decade. As soon as people noticed that blog commenting could be effective, dozens of tools were produced to automate it. 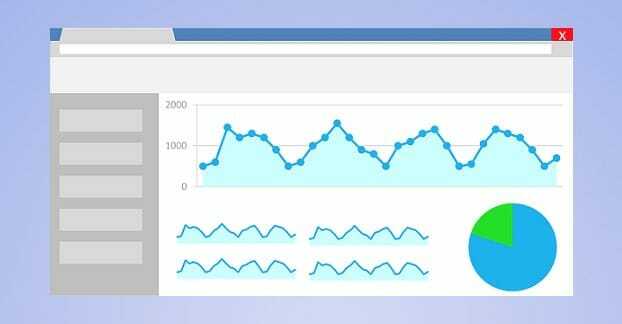 These tools would deliver widespread blog commenting, building links in bulk, and skyrocket the rankings for these sites. Google took notice, as did webmasters whose blogs became the target for these comments. It’s always quite easy to see when a comment like this comes in. How often do you post a blog post and see a comment like “Hey thanks for writing this, now please check out www.my-unrelated-website-here.com/buy-my-service”? Several elements came together to address this problem. First of all, Google started giving much lower priority to comments on websites. That, and, any other format for “user-generated content” has been devalued. User generated content can still be useful, but links in user generated content are given much less priority in general. Now, “less” priority is not “no” priority, and thus links in comments still count with this change in place. However, there are two other stumbling blocks. 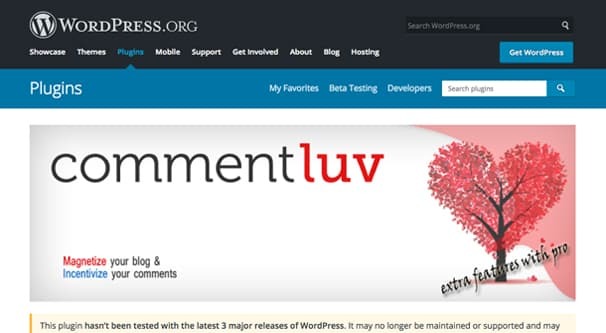 The first is that most blog commenting systems now have anti-spam settings in place, like Akismet for WordPress blogs. These often used crowdsourced comment analysis, so when Akismet or some other centralized company sees the same comments (or same link with spun comments) appear on 10,000 different blogs, it’s easy to categorize it as spam and filter it. Even if spam filters don’t catch the comment, you still have to contend with nofollow. Most modern blogs using comments – some don’t – mark any link in a comment section as nofollow automatically. 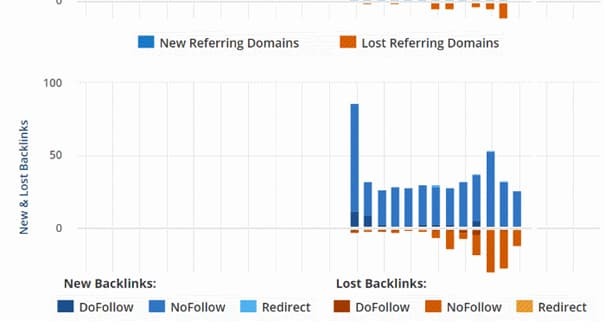 Nofollowed links, as you know, don’t pass any link juice and are thus valueless for SEO on a mechanical level. Now, you can still potentially get some value from a blog comment link, even on a nofollow site. If the blogger – or one of their readers – reads you comment and clicks your link, that’s a new visitor you can leverage. More importantly though, maybe those readers decide that you’re not spam and will potentially link to you organically in the future. There’s also the possibility that a mention alone, without a link, has some value as well. However, as a spin-off from commenting, this is unreliable, requires bulk posting, and is generally less effective than other means of link outreach, like guest posting. This is where blog commenting services come into play. Many such services sprung up around the same time the tools came out, years ago, in an attempt to leverage mass blog commenting as a money-making strategy. In fact, many of these services use these same tools to accomplish their tasks. A blog commenting company will generally give you promises about the minimum PageRank, Domain Authority, and other metrics of the sites they target. They’ll also often talk about how their target sites are all dofollow blogs, and how you won’t be marked as spam, and all the rest. Essentially, these companies maintain lists of sites they can post comments on and have those comments benefit their target sites. What qualities should a site you comment on have? It needs to be an active blog with some level of authority in a relevant niche. It should have good PageRank, Domain Authority, and other meaningful metrics. It should be followed, to give the link real SEO value. If you were using blog commenting manually, I would add a few other attributes here, but we’re talking specifically about hiring a company to do the work for you. Essentially, a blog commenting service outsources the goal of blog commenting for SEO, using their own resources instead of requiring you to build up your own lists of relevant sites and whatnot. 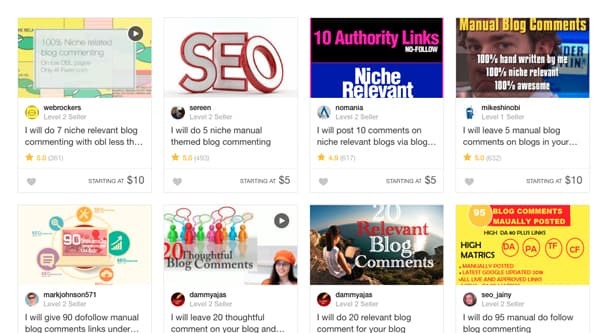 Despite all of this, there are still dozens if not hundreds of services selling blog commenting. Anything from DropMyLink and BulkComments to Gescis and SubmitShop. I’m not linking to any of the ones I’ve found, because I don’t want you to think I’m endorsing any of them. I’m not, and I’ll tell you why. There are three categories for sites that blog commenting services typically use. Blogs running mutual commenting systems like CommentLuv. Blogs that have no anti-spam protection and are thus abused heavily. Blogs in a private blog network owned by the comment sellers themselves. 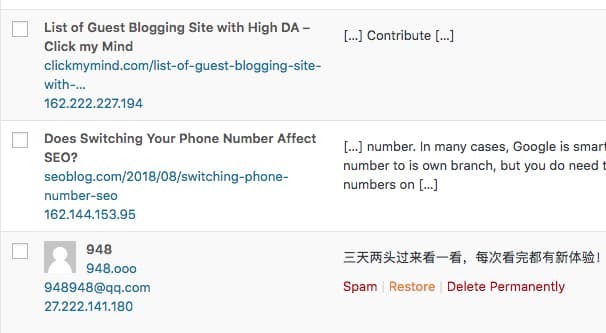 Number one can be legitimate blogs, but it’s rare that you actually see a high quality blog running a minimal SEO boosting plugin like CommentLuv. It’s one of those borderline, gray-hat techniques that the best sites stay away from, but which is in semi-common use amongst lower quality but still potentially valuable sites. These comments will be useful to your site, though not usually on a large scale. The second kind of site is the worst to show up on, because you end up just one more comment in a mass of spam comments. 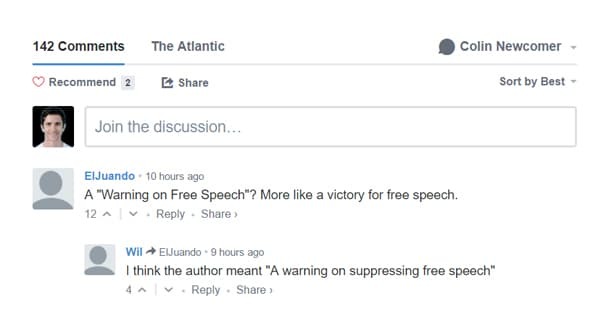 The readers for that site – and the owners of that site – are guaranteed not to read or care about their blog comments at all. The link might be of some small benefit mechanically, but chances are good that Google has largely devalued those links, so you need a lot of them to see any tangible benefits at all. The third kind of site kind of undermines the entire concept. These sites are of little value and serve only as hubs for the various services these companies sell. You can often buy guest posts and have them published on these same networks, for example. PBNs work, for a time, but Google is always on the lookout for them and is known to ban them out from under these service sellers. On top of this, think about what these service sellers are boasting. High PR sites? PageRank hasn’t been a valid metric in years, not since Google stopped updating it in the public toolbars. There’s also a trick using metrics like PR or DA. 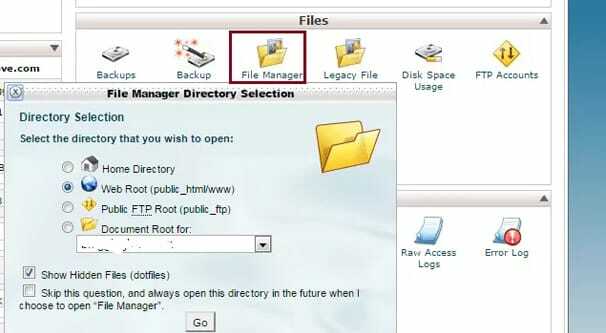 A site like WordPress.com itself has a high DA, because it’s an authority and it’s a well-known site. So these sites will sell you high DA links from WordPress.com. Sure, except those are from random user blogs on WordPress.com, which have basically zero metrics at all. They’re being deceptive. 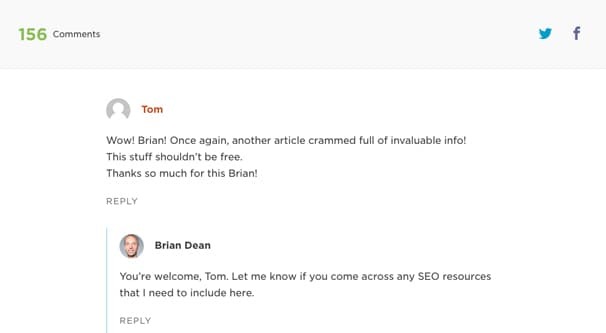 The general consensus amongst marketers, from what I’ve seen, is that blog commenting can work for SEO, but not all that well. 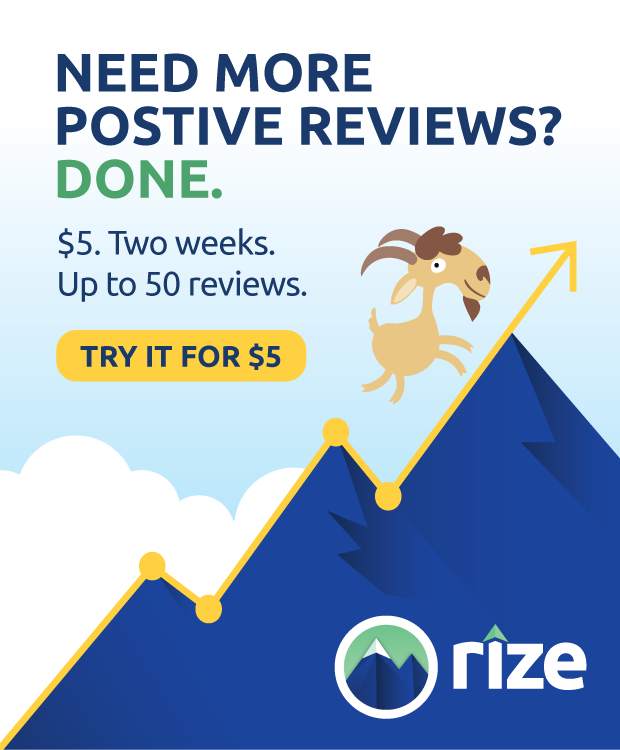 Ahrefs did an experiment showing that blog comments could give your site a bit of a boost, but wasn’t going to give you anything worth writing home about. Meanwhile, the majority of the links you buy end up on sites where they’re either spam or useless, if they’re not filtered outright. Matthew Davison did his own experiment, and he showed that blog commenting could get you up into the low 20s in Google search results for not-very-competitive keywords, but what good is that? You’re back on page 2/3 of Google, where only a very low percentage of traffic ever sees, let alone clicks through. Matthew Woodward also did an experiment and showed some minor benefit the same way as the others, though I’m always a little skeptical of his experiments. He’s a known gray/black hat marketer with a vested interest in selling his affiliate links to the services he reviews. He’s generally trustworthy so long as you know what you’re getting into, at least. Rather than using blog commenting to spread your link around and get some mechanical SEO benefit, I think you have a much better opportunity. See, with blog commenting, either manually or with services you pay for, you’re generally spamming your link around for some minor returns. It might cost you money or it might cost you time, but either way, there’s a real cost associated with it. I’ll offer you a better idea, one that won’t cost you money – but will cost you time – and won’t run the risk of earning you the label of a spammer. Here’s the idea: blog comment for influence and recognition. Identify the best blogs in your niche, and completely disregard any thoughts of links whatsoever. It doesn’t matter if the site is using nofollow links, it doesn’t matter if they’re filtering spam, you’re not here for the mechanical SEO. You’re here for the people. Follow these blogs and read the posts they write. When a new post is published, give it some thought, and come up with something you would like to talk about. Leave an insightful, conversation-starting comment on the post. Your goal here is to spur conversation. Get other readers – and the blog writer themselves – talking in the comments. Blog writers love these kinds of comments, because it’s a bunch more valuable content on their site they didn’t have to pay to write. Since you’re not trying to push a link, they don’t think you have an ulterior motive. If the site uses something like Disqus or Gravatar, you can have a consistent profile across them, with a link and a profile image that carries from one site to the next. This is acceptable and not spam, since you’re just using it as an identifier of who you are, not as a way to spam your content. Once you’ve built up some recognition on these sites, you can start in with some links. Never drop a homepage link. Instead, look for opportunities to comment something relevant on a new post. Most importantly, link to a post on your site that has a similar topic and figure out how to tie the conversation together. If you want to be particularly clever, you can double-speed write up a quick rebuttal post or expansion post for the original you’re commenting on, and leave a link in the comments to discuss. Not only can you get a little link value out of this if you’re clever, you become a recognized face and part of the blogger’s community. This can lead into further engagement on social networks, where they’ll recognize you because of the consistent profile picture, and will be more inclined to retweet your posts or even follow you. You can also lead this engagement into an offer to guest post for them, or invite them to guest post on your site. So long as you can prove that your content has value, you can earn a much better link from their site itself. Sure, it takes more time, but the potential value is so much higher it’s no contest in my mind. We’re quickly moving past the era of links and mechanical SEO, and moving further and further into the world of influencers. Have comments helped your SEO and rankings? Let us know in the comments below!